eXtended Task Manager 2.15 - Download Win Apps. 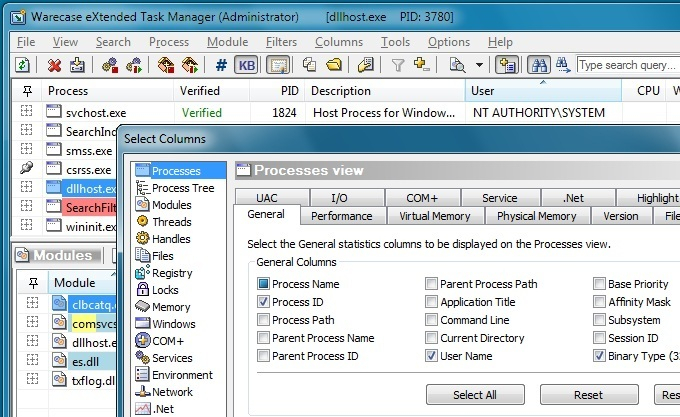 Extended windows task manager and performance monitoring tool. EXTM is a performance monitoring tool designed with the needs of developers in mind. With EXTM, you can quickly identify issues that crop up when you run your application, without needing to quit out of it or reinstall it! Think of the time savings!